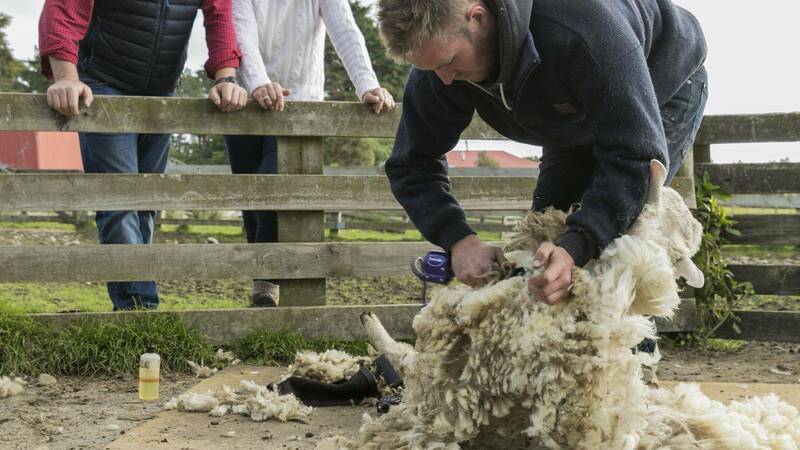 Join our shepherd for an introduction to life on a 6,000 acre working sheep and beef farm. 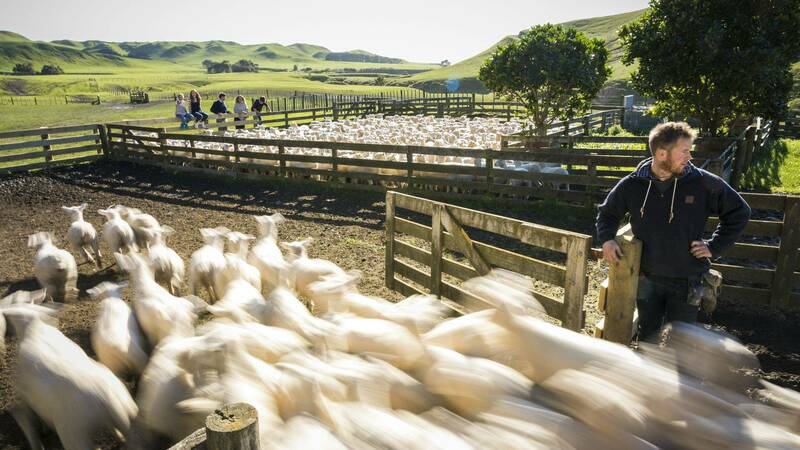 A farm by name and nature, Cape Kidnappers is a spectacularly rugged farmland. 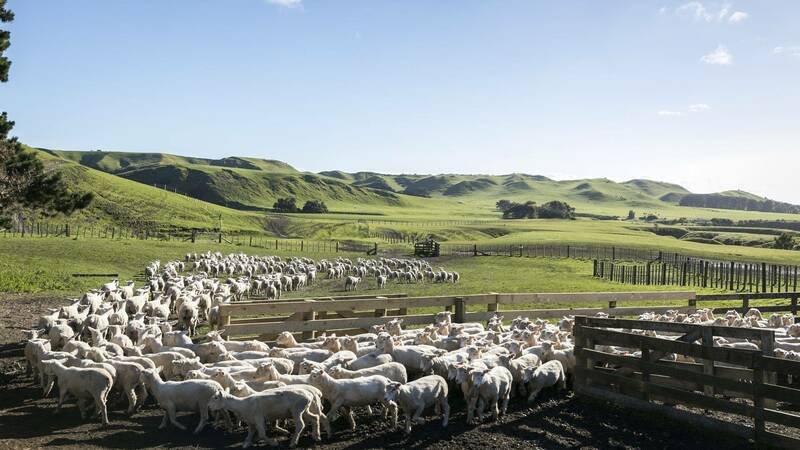 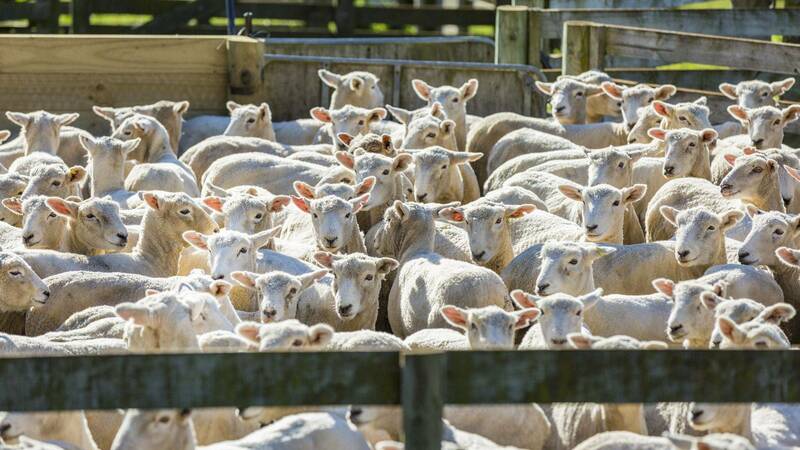 The sheer expanse of coastal Cape Kidnappers Station is awe-inspiring, and with rolling hills and river flats that serve as paddocks for sheep and cattle, the farm's Shepherding Experience is not to be missed. 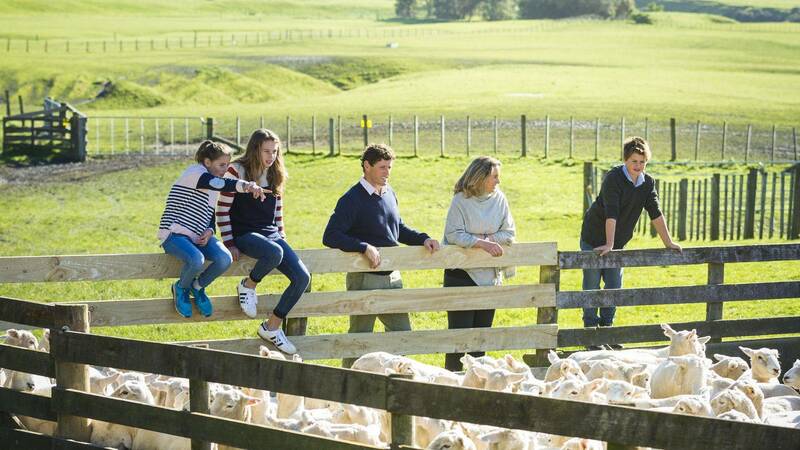 A must-do for our younger guests, prepare to be amazed as you witness the farm dogs muster sheep. 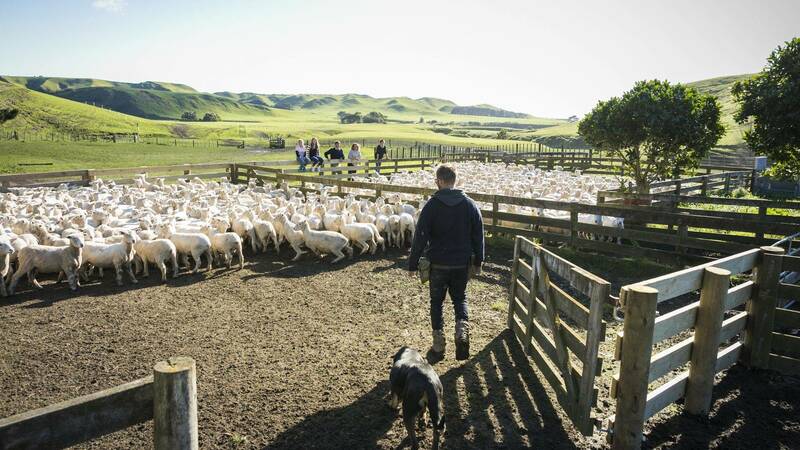 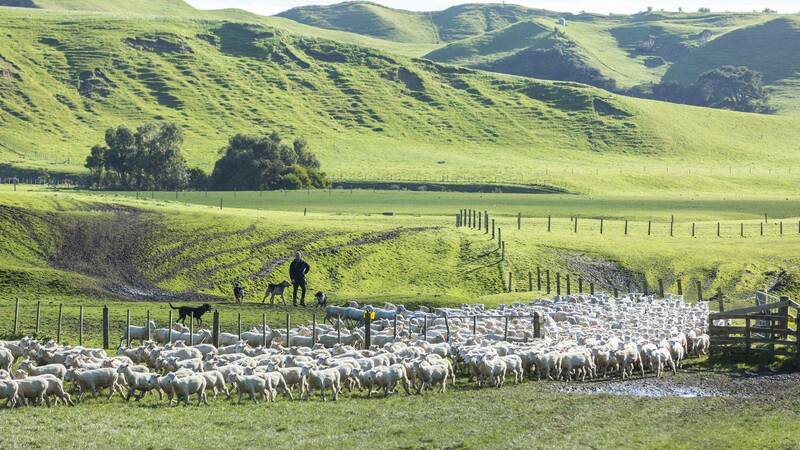 Highly-trained, these dogs are key members of the team at Cape Kidnappers Station and children and adults alike are fascinated by this mustering and shearing display.